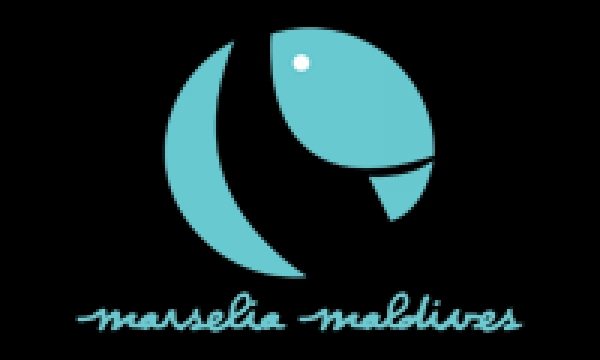 The Maldives Boat Club provides guests with the unique opportunity to visit the country�s most popular and appealing dive sites. Divers encounter the widest range of marine life possible, and some are fortunate enough to encounter rare and friendly creatures like whale sharks and pilot whales too. 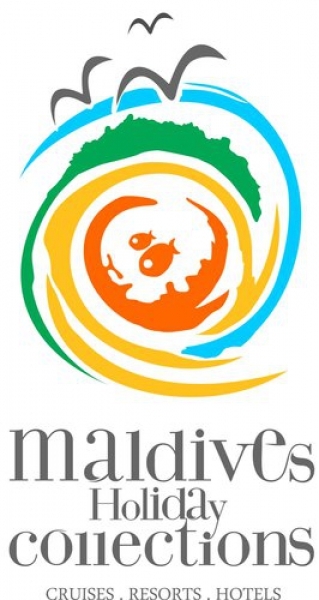 If you are ready for an experience beyond compare then Maldives is the place for you! Paradise on earth is partial without its underwater realm, which makes the Maldives one of the most appealing dive destinations in the world. The Maldives is warm and fascinating, and provides rich marine life with coral reefs teaming with activity, visited by schools of fish and playful dolphins. With 26 atolls consisting of outer and inner reefs, The Maldives is one of the most diverse scuba diving destinations in the world. Amazing channel dives draw animals from the deep, which will leave you spellbound. Mountainous pinnacles (thila) rise from 35m and taper to 8m, which make them ideal for those slower, more relaxing dives. The average water temperature is 27C (80F) and current can be strong at about 1.5 knots, which is ideal for shark and manta ray encounters. Fasten your seatbelts and glide into the blue for the most awe-inspiring experience of your life. Cruising on MV Orion is the ideal way to discover the magic that surrounds The Maldives. Innovation House, Boldero Road, Bury St Edmunds, Suffolk, IP32 7BS, UK. 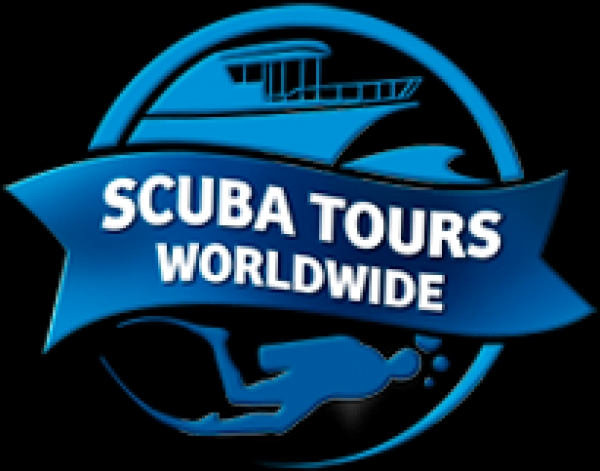 Here at Scuba Tours, our reputation has been built on the first hand knowledge gained from more than 21 years as tour operators. The number of our repeat customers is testimony to the excellent level of service we deliver to our clients. When you book a holiday with us, you can be sure that we have visited the destination ourselves and can offer you informed advice. Our sales staff, who of course are also divers, will listen to your expectations and use their personal knowledge and experience to help you plan your trip. Book your Maldives holiday directly online and choose from our diverse selection of scuba diving liveaboard safari ships, brand new guest houses and hotel resorts. We offer a wide range of scuba diving holidays to suit every taste and budget. With over 20 years of experience in the Maldives and unrivalled expertise, our team is happy to assist you with booking your own cruise on the dive ship of your choice, one of the guest houses or any hotel resort if you like a mix of boat and land based holiday. Explore the atolls and enjoy your Maldives vacation with our selection of great value holidays. All liveaboards are checked regularly to ensure the highest level of service and safety. 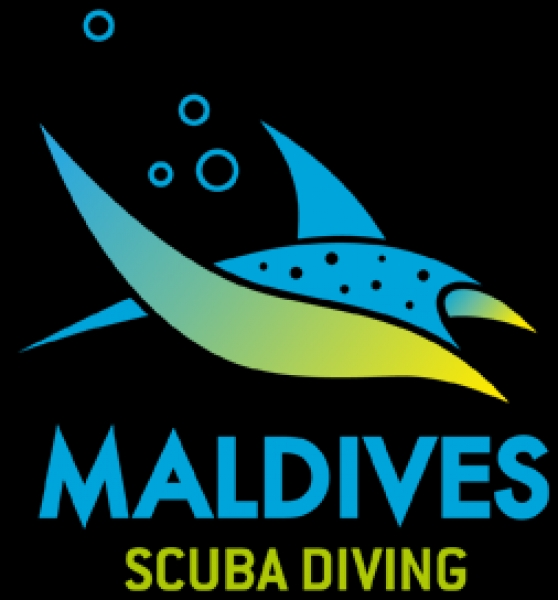 Maldives Dive Travel guarantees unforgettable Maldives holidays at lowest prices!